Nikon has continued to push the envelope of what’s possible with DSLRs, by relentlessly taking technologies – especially sensors – from its more expensive models and using them in less expensive versions. 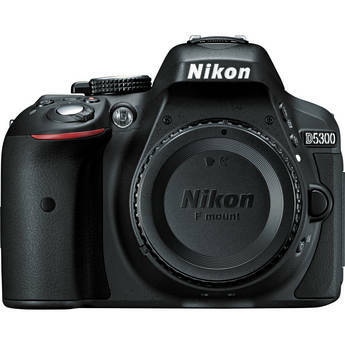 The Nikon D5300 is a perfect example. Using the excellent, very sharp, 24MP sensor from the Nikon D7100 and an updated EXPEED 4 processing chip, the Nikon D5300 is likely to make those looking for amazing images in a small package very happy. Nikon D600: Finally a full-frame camera for the rest of us! Remember when I wrote that I wished Nikon would make a camera with specs similar to the Canon 5D Mark III, but at a lower price? well now they have and it sounds awesome. the Nikon D600 is a 24mp 5.5t fps monster tucked into a package not much bigger than a Nikon D7000. Somehow it also manages to have a 100 percent viewfinder and a pop up flash. All that for $2100 from B&H, shipping next week! Read more about Nikon D600: Finally a full-frame camera for the rest of us! The well-liked “missing manual” series has finally tackled Photoshop, and the result is quite a magnum opus. I’ve never seen so much information about Photoshop packed into a single volume. At 862 pages it may be a little daunting, but it is well-organized, colorfully-laid-out and has an excellent index. As someone who has watched with dismay as the documentation provided with Photoshop decreases and its complexity and price grows, this book is very much needed. Photoshop CS6 – the missing manual’s strength is its broad coverage of Photoshop, and its appeal to all levels of users. There is a soup to nuts treatment of almost every aspect of the program, starting with the very basics of each piece – from opening images to using layers. That breadth is also the source of the book’s biggest shortcoming, that in trying to be all things to all people it risks not being ideal for anyone. Unless you make a lot of money with your mid-range zoom lens, or are willing to spend what it takes to get the best, $1900 for the 2 pound Nikon 24-70mm f/2.8 lens is a hard price to justify. For that price, you get an ultra-sharp, ultra-fast, lens, but you don’t even get VR. 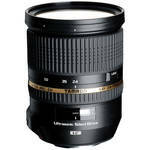 I’ve enjoyed using Sigma’s version, the Sigma 24-70mm f/2.8 lens that I reviewed in 2010. It is much less expensive, but not as solidly built and also isn’t stabilized. Until now there hasn’t been a value-priced version of a 24-70 f/2.8 that could measure up to the Nikon. That’s why I was excited to work with the new Tamron 24-70mm f/2.8 Lens, which not only featured a fast focus motor but unique among mid-range pro zooms, also has image stabilization…. 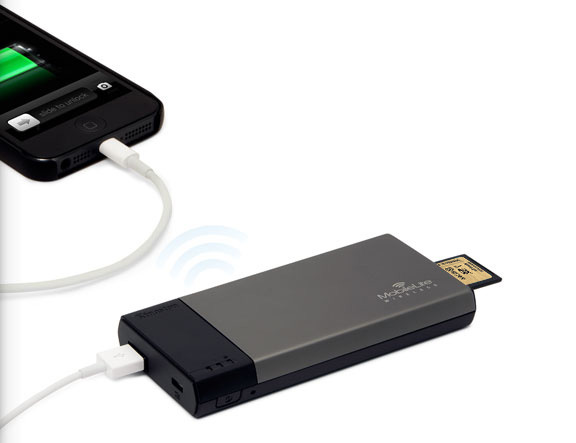 The Achilles heel of smartphones as an all-around tool for photographers is their universally mediocre battery life. 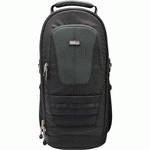 Think Tank Airport TakeOff: Finally a rolling photo backpack that works! Read more about Think Tank Airport TakeOff: Finally a rolling photo backpack that works! Okay, they’re not really called “dork lights.” They’re headlamps, but it’s hard to deny that they make you look a bit like a dork. However, they’re invaluable, so for my contribution to Chris Gampat’s piece on the B&H blog on the most interesting and useful accessory in my camera bag, the choice was a no brainer. You can read his full post, including some other great recommendations, and when you’re convinced you can buy yourself the cat’s meow of photographers’ headlamps, the Petzl Zipka Plus 2, for $44 at Amazon – it features a retractable cord, multiple brightness levels, and both white and red LEDs for regular and night vision use. The Nikon D800 set the all time record score of 95 on its DxOMark tests, eclipsing the previous "king for 3 days," the Nikon D4. In short, purchasers of either camera are likely to be delighted with the images they get. Of course there is more to a camera than just the image quality, but if you'd like to read up on all the scores of the D800 and the D4 you can head over to the DxOMark feature story. You can back-order the Nikon D800 for $2999 from B&H, or the Nikon D4 for $5999. As a travel and nature photographer, I’m often carrying a large bag full of gear. But for many shorter trips, or for photo tours where I’ll only need shorter lenses, I’m always looking for the perfect travel photo bag that can double as my briefcase. It needs room for at least two cameras (I’m willing to check my third in a solid case or bring a rolling camera bag if I can carry a lot of gear on the plane), a few lenses, and at least one of my flashes. However, I also need to stash my laptop and papers in it – and these days even a tablet. So camera-only bags just don’t cut it. And most briefcases aren’t well suited as camera bags. 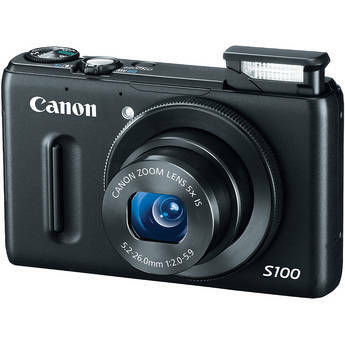 Canon’s New S100: A shirt-pocket camera to drool over! Read more about Canon’s New S100: A shirt-pocket camera to drool over!